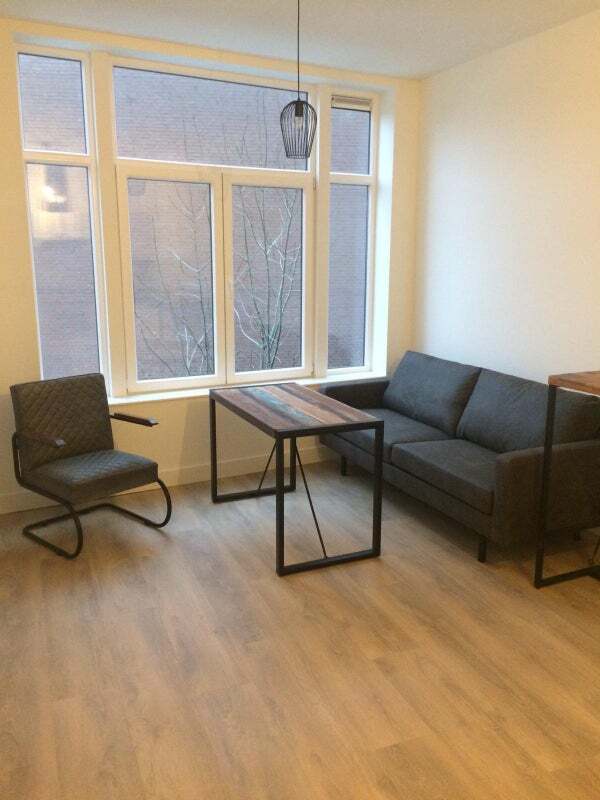 Beautiful completely renovated and furnished apartment on the Vierambachtsstraat in Rotterdam. The apartment has double glazing and is heated d. m. v central heating. There is laminate on the floor. . The kitchen is equipped with a hob, extractor hood, fridge / freezer, dishwasher, and combi - oven.